Cocktail Parties…Work Parties…Family Get-Togethers…Celebrations…there are so many reasons to get dressed up this holiday season! Let the Purple Poppy’s wonderful party skirts dress you for any occasion! We have fabulous metallic crinkle skirts to add the perfect amount of holiday glitz to your outfit! Or for something a little more funky, try our ever-so-popular Last Tango Ruched Skirt. This skirt dresses up anything plain in your closet! Looking for even more sparkle? Add our Sparkling Layering Tanks to your outfit to really kick it up a knotch! Maybe velvet is your signature look this holiday…we have the most elegant crinkle velvet skirt for you (great for packing too!) 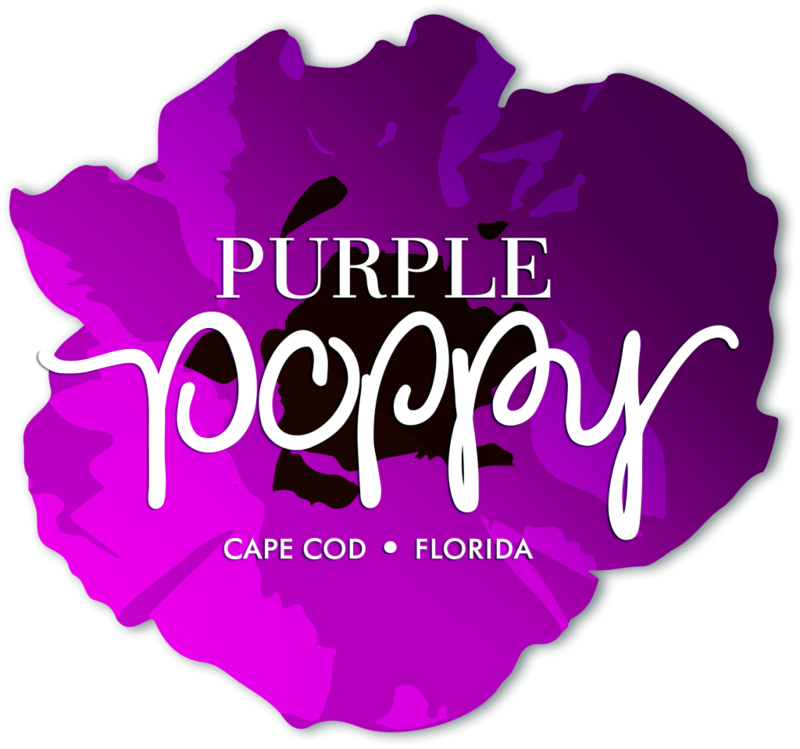 And, as always, we offer our wonderful Purple Poppy Lace Tees which always adds the perfect holiday touch to any outfit! Please call us at the store with any holiday shopping questions…we would love to hear from you! 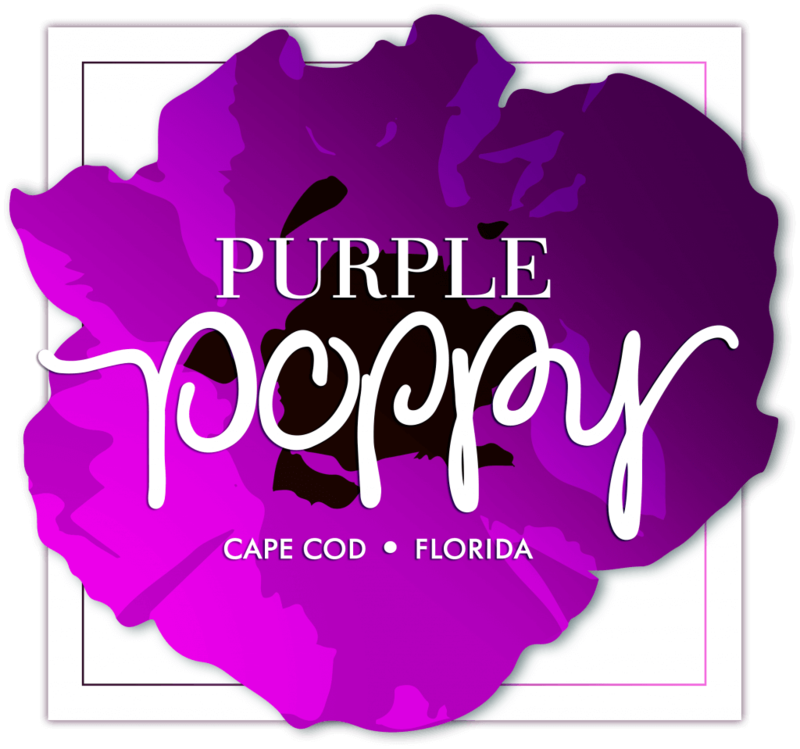 Happy Holidays from your friends at the Purple Poppy!